If you decide to own a firearm, you will need effective methods of gun storage for everyone’s safety. Observing proper pre-treatment and storage of your gun are crucial. Breaking down your firearm is an effective safety precaution, especially if you have children. They may find the firearm, but fail to reassemble it. Moreover, the different individual components cannot easily get damaged if they are apart. This will help to ease the tension on the springs of the gun, making it last longer. Moreover, that will keep it more effective for the next time you need to use it. If you went to high school, you probably learned how moisture corrodes metal parts. Well, guns are made of metal too and can easily catch rust when they have moisture in them. In order to reduce the effects of moisture, wipe the gun dry before storing it. Have you ever seen rust on metallic objects in the form of fingerprints? Well, this is because some people have very acidic sweat which corrodes the metal finish after some time in storage. 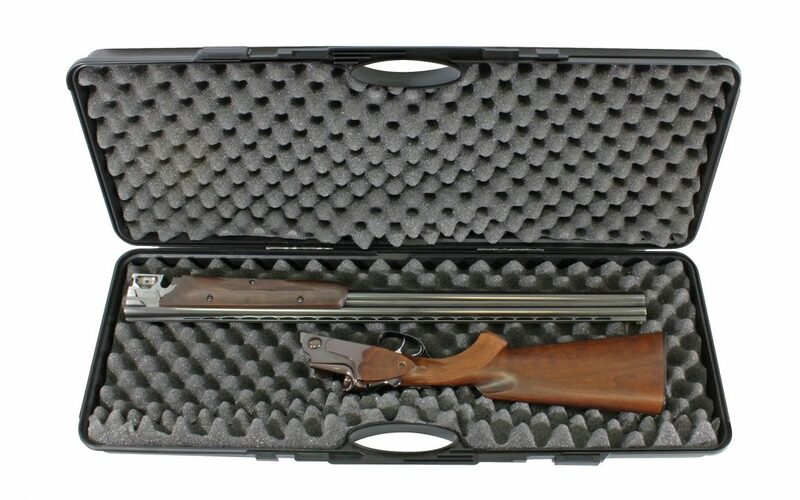 If you are storing the gun for a long time, it’s good to remove all the fingerprints to prevent rust and corrosion. 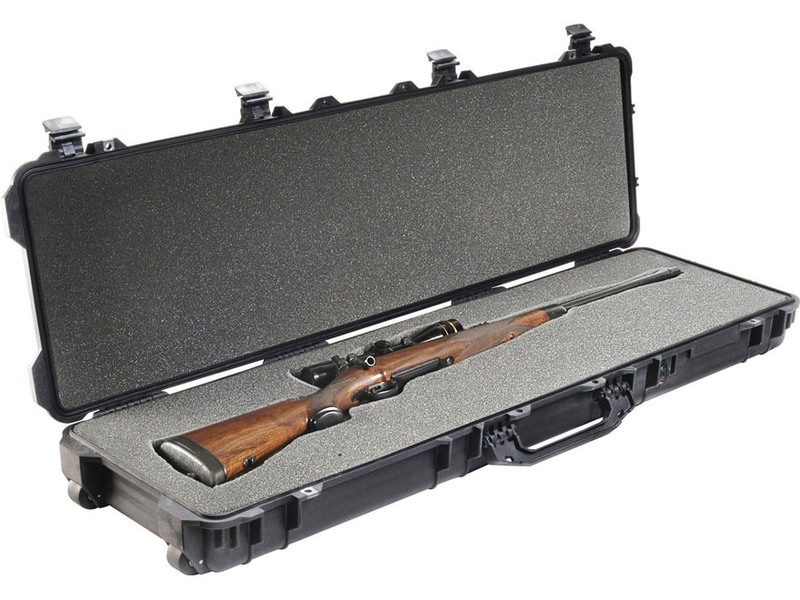 After treating your gun, the next step is storing it safely. Here are some important things to consider when storing your gun. The overall purpose of guns is to keep you safe or for recreation. Your gun’s original box does very little, as far as safety is concerned. Sheep-skin and cardboard attract moisture, and that’s the last thing you want near your stored weapon. Your gun should be out of reach of children and people who might want to harm you. That is more than enough reason to invest in a gun cabinet or safe. Gun safes are the best way of storing your firearm. 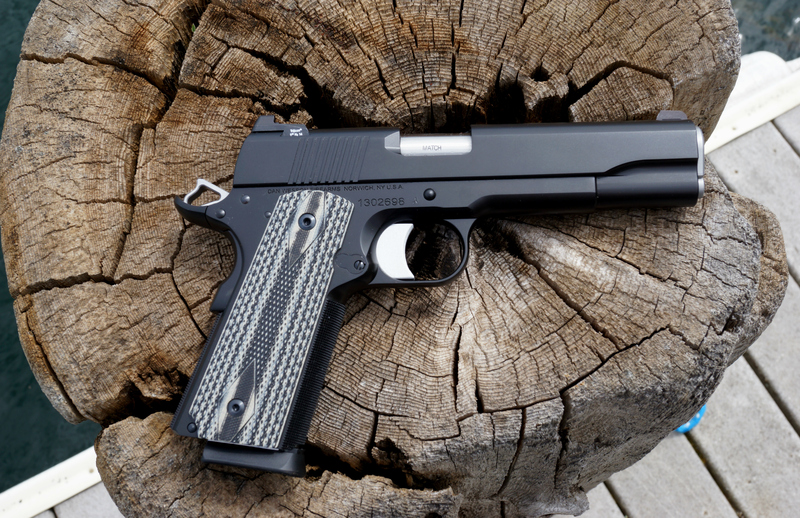 Some come with a nice stack on safe feature that stores your guns with their barrels down. It makes your firearms look better and last longer, as the oil will not seep to other parts of the gun. A rusty and dusty piece of a firearm is not as effective and can even hurt you instead of protecting you. The condition of your gun will depend on how dry and dust-free your gun storage is. Using dehumidifiers and gun storage bags will keep your gun dry for the next time you need to use it. If you are keeping the gun in storage for a really long time, there’s a possibility that moisture will find its way into the safe. To prevent this, you can leave a desiccant inside the safe to absorb any present moisture. The best type of desiccant is silica gel contained in sachets. Don’t keep your firearms locked up for a very long time. Check up on them periodically and clean them. Apply a new protective layer of oil. There’s nothing as disappointing as opening your gun safe after several years and finding traces of rust on your favorite weapon. What Are You Waiting For? Buy a Gun Safe Today! If safety and durability is your priority, go for a gun safe. There is a wide variety of good safes on the market including the Cabela’s gun safe. It is one of the best when it comes to proper gun storage and accessibility.